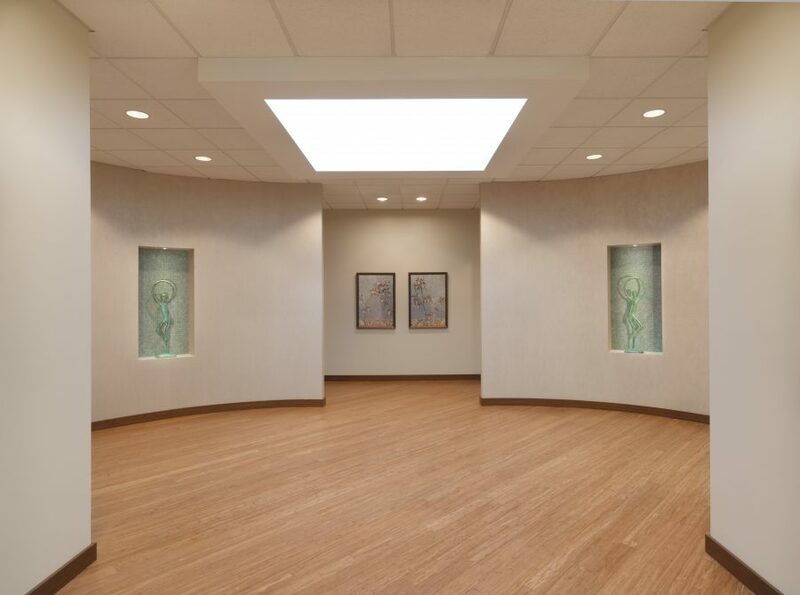 Located in Hoffman Estates, IL, Dr. Mercola's Natural Health Center was the first project in Hoffman Estates, IL to achieve LEED® Gold-CI certification. The center practiced a holistic approach to health and medicine through innovative healing methods. 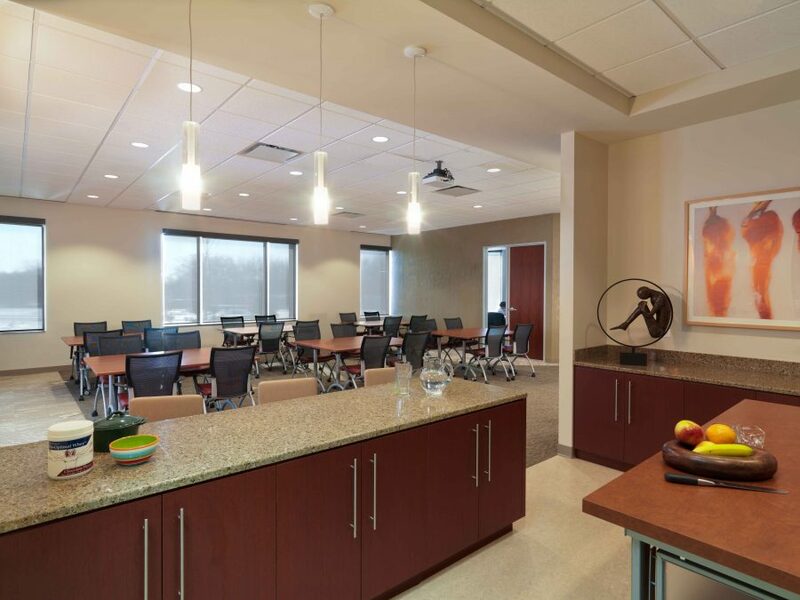 Dr. Mercola’s Natural Health Center project was an interior build-out that housed executive offices, operations, customer service and a public wellness center. It also included work spaces for a psychologist, dietician, chiropractor, physical therapist. 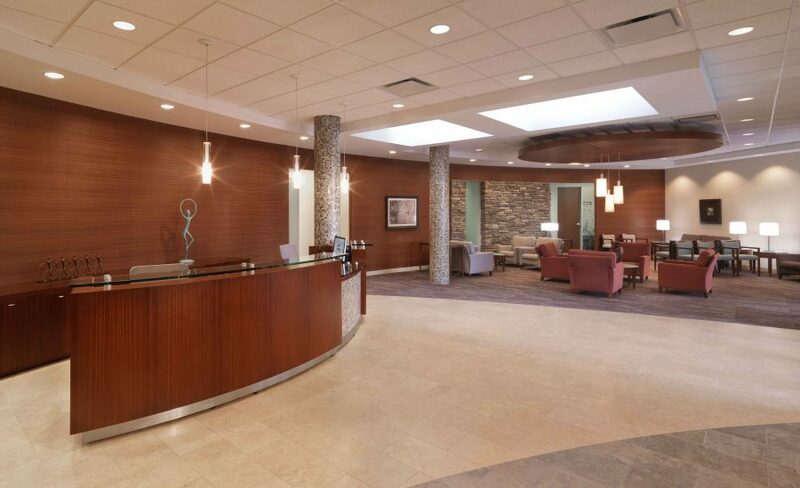 This project achieved LEED® Gold-CI certification and was the first to do so in Hoffman Estates. The Mercola project went beyond sustainability by researching the impact of the built environment on health, thus affecting the choices in material selection. 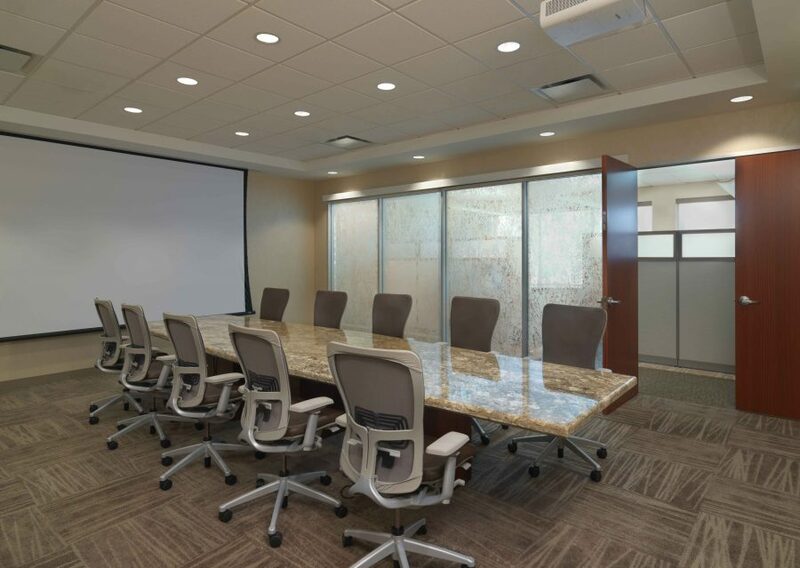 This project incorporated healthier sustainable materials including Stable stone products, 3500 K Lighting, Radiant barrier membrane, Low VOC, and no chemicals.